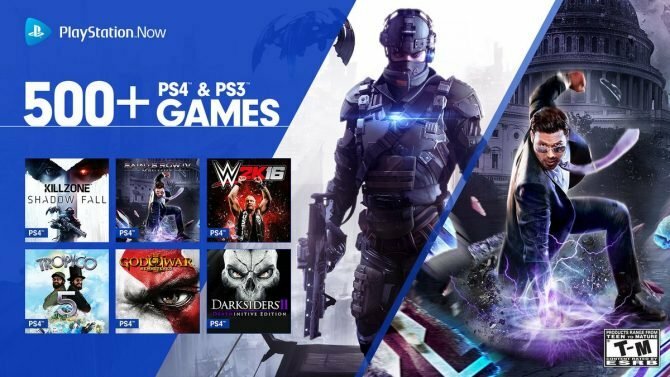 Sony's Shawn Layden teases big announcements in regards to Japanese games for E3 2017. 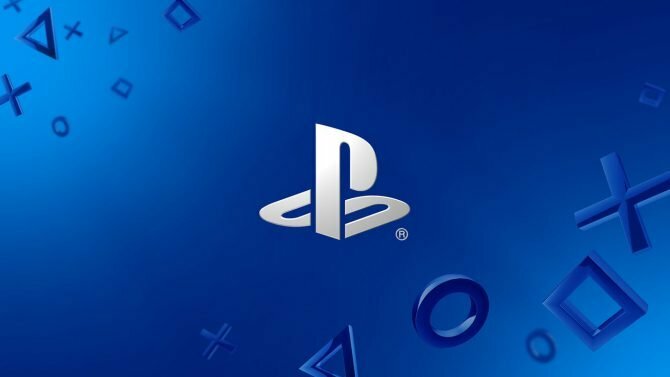 E3 2017 is right around the corner, and according to Sony Interactive Entertainment America president and CEO Shawn Layden, good times for fans of Japanese games are in store for the annual trade show. Speaking to Time, Layden noted that Japanese publishers and developers are making a comeback on consoles — citing the recent and successful releases of NieR: Automata, Persona 5, Final Fantasy XV, Nioh, and Resident Evil VII. As you may know, one of the more common E3 predictions on the internet is that Sony is packing a Bloodborne 2 surprise announcement. In an interview with Glixel, Layden was pressed about whether there was any truth that Sony was parenting with developer From Software for a sequel, as well as whether or not inFAMOUS developer Sucker Punch was going to make an appearance with its new game: Layden responded: “You can ask,” but didn’t say anything more. I for one and am pretty confident Ni no Kuni II: Revenant Kingdom will be at the show, as it is supposed to release sometime this year. However, beyond this I’m not really sure what Japanese games Layden could be referring to, and what exactly qualifies as a “big announcement.” I guess we will just have to wait and see. Sony’s E3 2017 presser is set to take place June 12th at 6:00 p.m. PDT / 9:00 p.m. EDT.